Tao Apartments & Villas welcomes you to Corralejo. The perfect start to enjoy dreamlike beaches and exploring the villages, the culture and the nature landscapes found in Northern Fuerteventura. 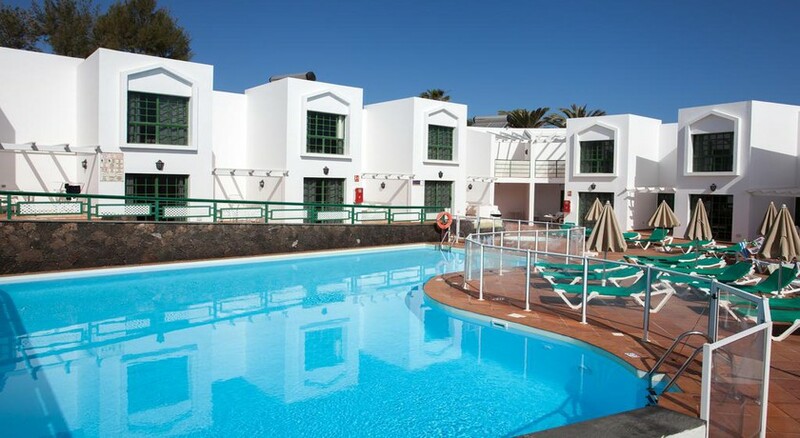 Apartamentos Tao Caleta Playa have the best location with direct access to the beach and amazing views to Isla de Lobos. The town center is just 200 meters away and offers a wide variety of supermarkets, activities, entertaiment, gastronomy and shopping options. Our proposal is an invitation to dream with the sea as the background sound and dive your feet in the sand right after waking up. apartments with poolviews. The lower level has a lounge kitchen, a small restroom and a terrace.The upper floor has the bedroom and a bathroon. The second area contains five duplex apartments with interior views in addition to another five dúplex with sea views, terrace, lounge kitchen, bathroom, and a bedroom with balcony.The third area contains 9 double apartments and 1 triple apartment in a 2 storey building with 2 units on the ground floor and 8 on the upper floor. Each one offers a lounge kitchen, 2 bedrooms, bathroom. Some units with a small interior patio, some with a larger terrace but all of them with nice views to the Corralejo Bay with Isla de Lobos and Lanzarote on the background. 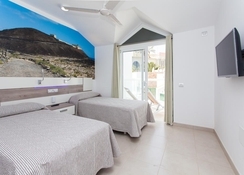 All apartments have bee recently renovated with a cool style, modern furniture and decorated with large format pictures of images of the island, creating a bright but relaxing atmosphere. From Monday to Friday: 9:00 to 15:00 hrs.